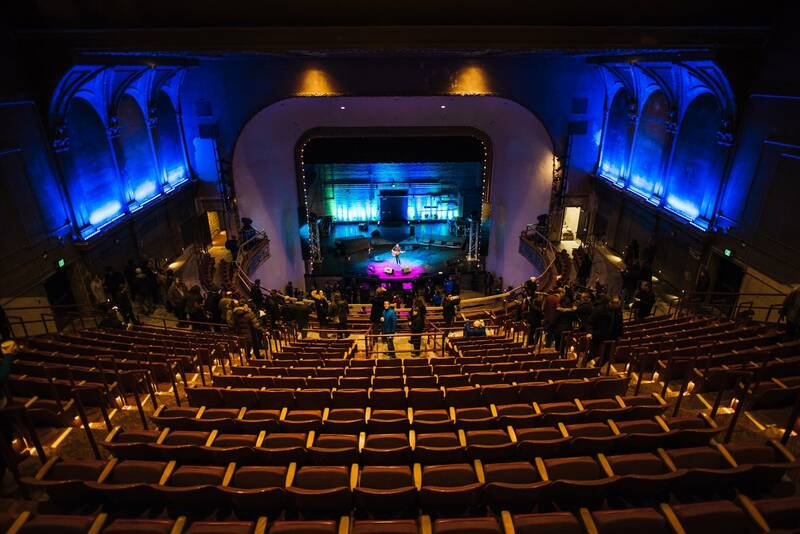 St. Paul introduced its new music venue to the public Friday: the 100-year-old Palace Theatre. 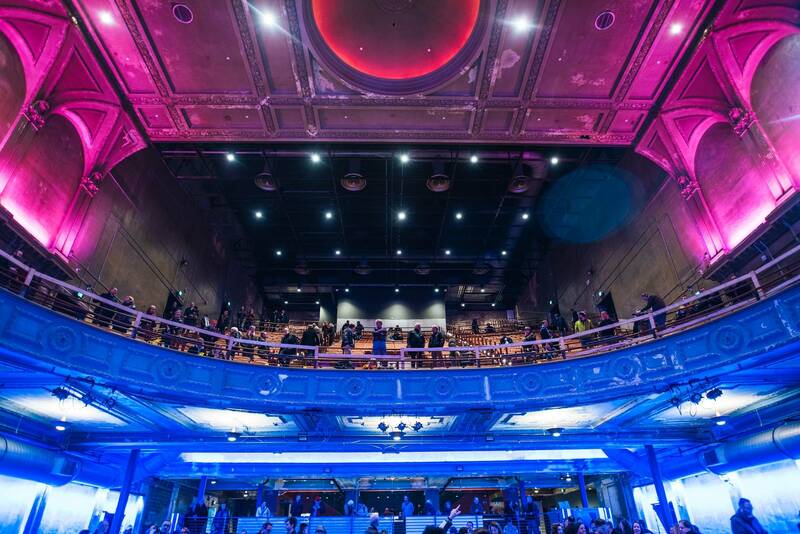 A $15 million publicly financed refit of the old vaudeville house will give it new life as a rock venue. 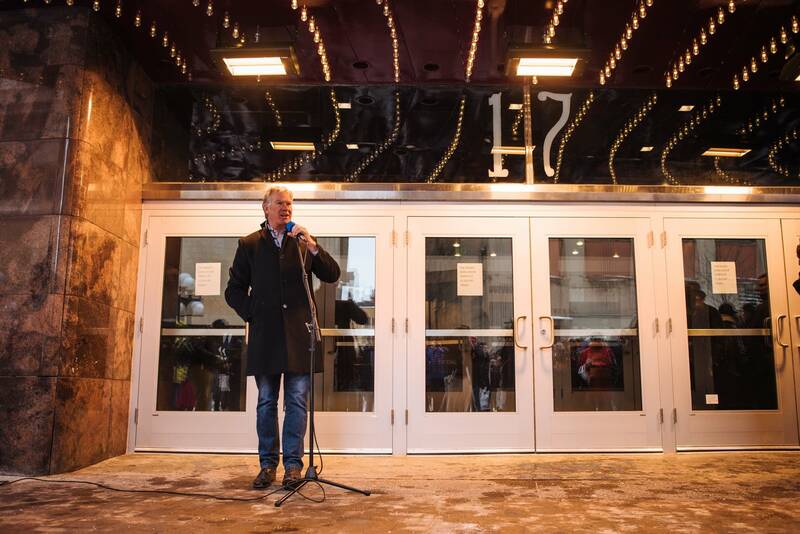 As city staff handed out hot cocoa, Mayor Chris Coleman welcomed everyone to an open house. 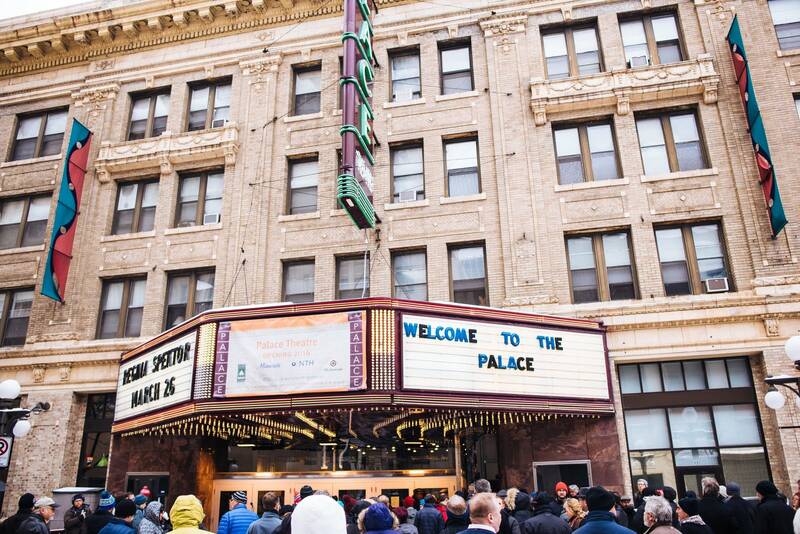 The Palace may have been around for a century, but it's been pretty much closed since 1977. Coleman went to the Palace as a youngster when it was a movie house, and he's long wanted to see it reopened. "So, without further ado, I have the key," he said, and opened the door to let people stream in. The city's director of art and culture, Joe Spencer, said St. Paul has a great deal to offer older patrons, through the Ordway, and younger patrons, through the Children's Museum and the Science Museum. 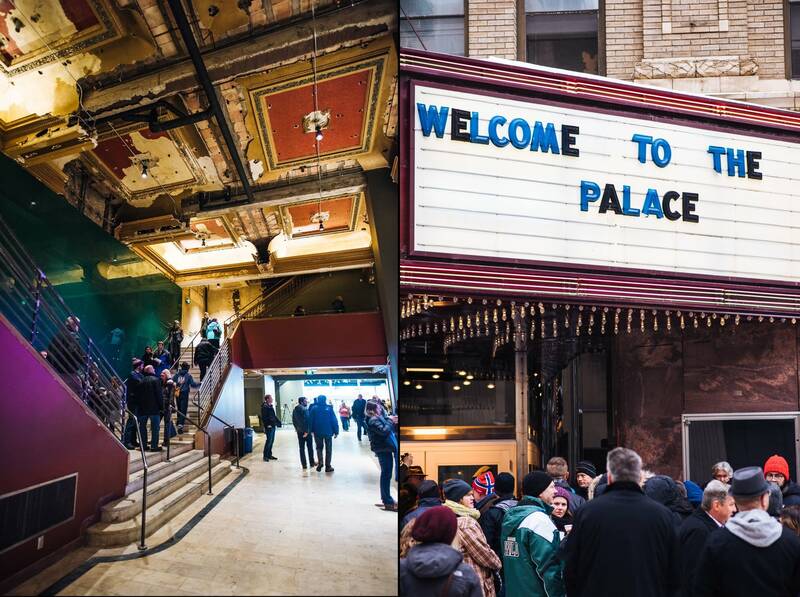 The Palace, he said, fills the city's need for a venue serving young adults, and also the region's need for a music venue holding between 2,500 and 3,000 people. "This isn't just good for St. Paul," he said. 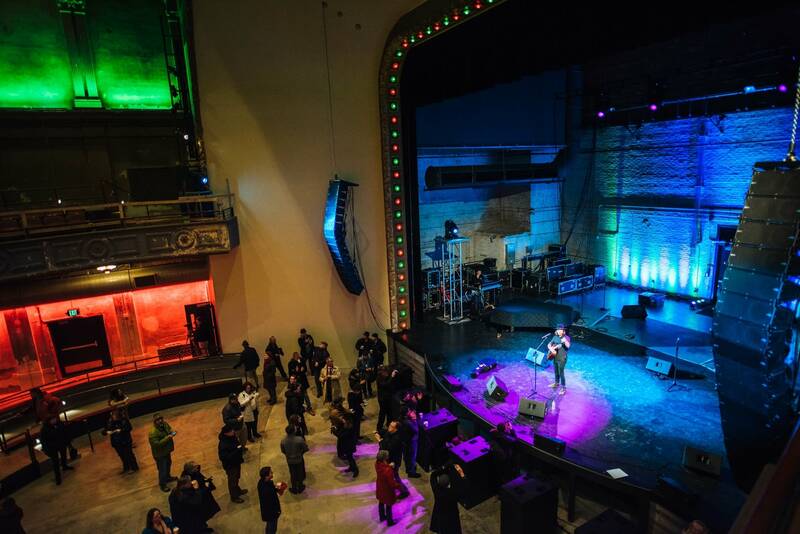 "It's going to be great for the whole region to kind of fill in a missing tooth in the musical venue ecosystem." Representatives from other cultural organizations were scoping the place out. 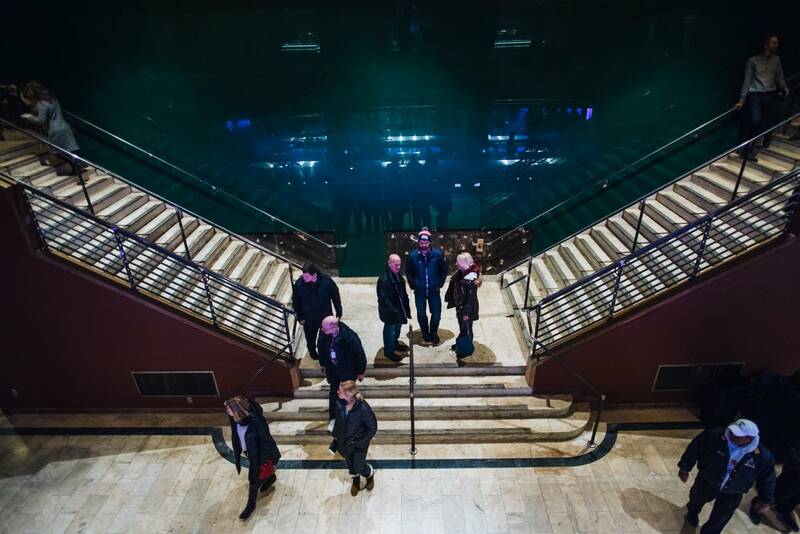 History Theatre Artistic Director Ron Peluso said it's a perfect use of the space. 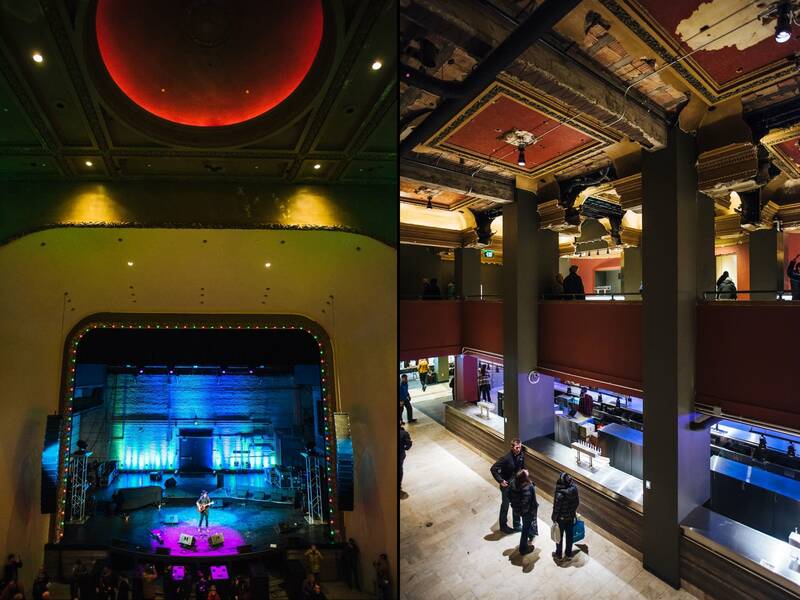 "We looked at it several years ago; we didn't think it could possibly be converted to a theater that would work for us," he said. 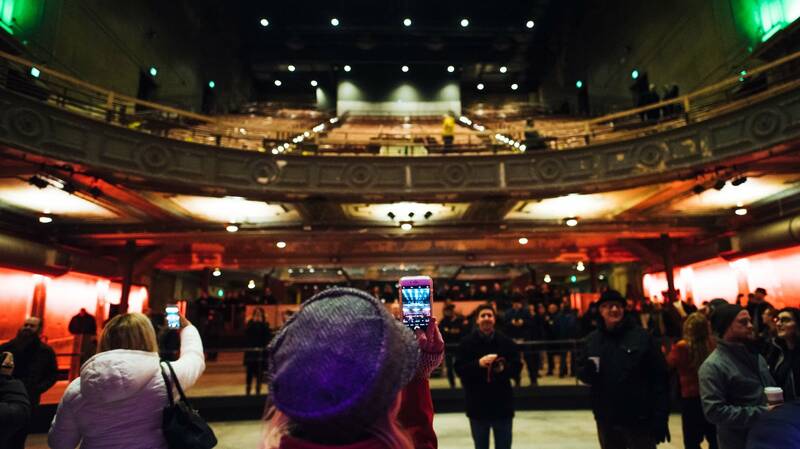 "But I think this is a great idea for a concert venue. It's hip and it's cool and I think they have done a great job with it." The challenge now, he said, will be to attract crowds. 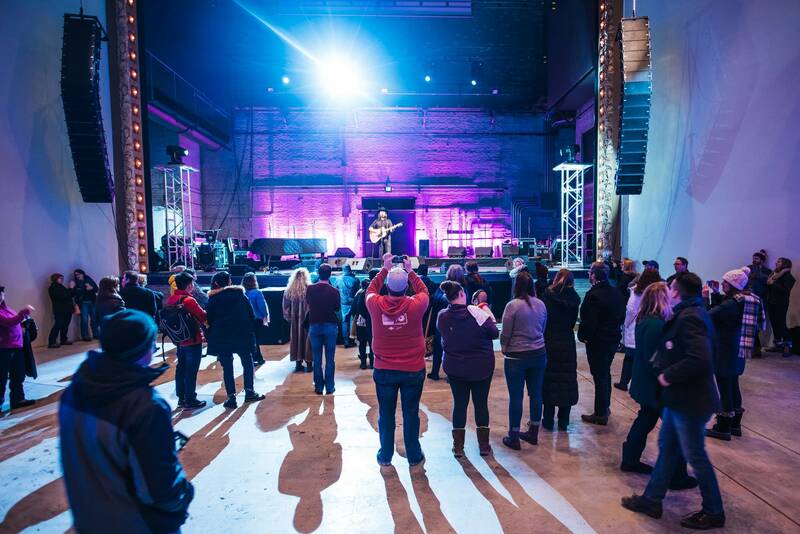 First Avenue and Chicago-based Jam Productions will book the concerts. Regina Spektor will play March 26, and other gigs are expected around that time, once the final work on the venue is completed. Also watching was Tom Stromsodt, an architect who has been working on this project since 2001. "And you see the patching done in the '30s, the patching done in the '50s ... It's a classic 'if these walls could talk' situation," he said. And now, Stromsodt said, the new history of the Palace as a rock club will also be written into those walls.